Get Ready for a Interactive Challenge! The challenge? To make a 360/VR film in only 48 hours! 48 Hour Film goes all the way 360/VR. In this exciting weekend you create a 360 film, a VR180 film or even a drawn 3D narrative in VR!! New to 360/VR filmmaking? 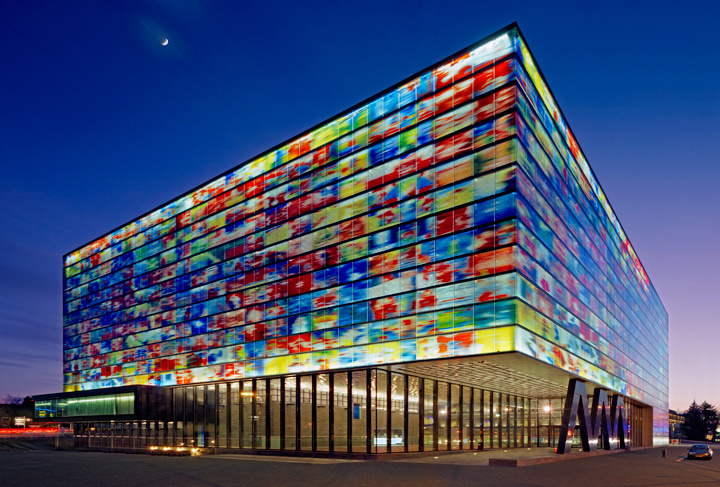 Join us for a special masterclass at Netherlands Institute for Sound and Vision. Filmmakers from all over the Netherlands area will compete to see who can make the best short 360/VR film in only 48 hours. Films/experiences will be available for viewing at the Dutch Media Week in Hilversum. The winner will be chosen by an professional jury. We invite all 360/VR experience makers to a special masterclass on 360/VR filmmaking in September at the Netherlands Institute for Sound and Vision. It's a creative way to get up to speed for those new to 360/VR and a great way to network for those with more experience. Each team registration includes five places in the masterclass and a team invitation to the premiere event. For this edition, all submissions need to be able to execute on one of the following devices. For practical reasons, you will choose the needed device as soon as you register your team.